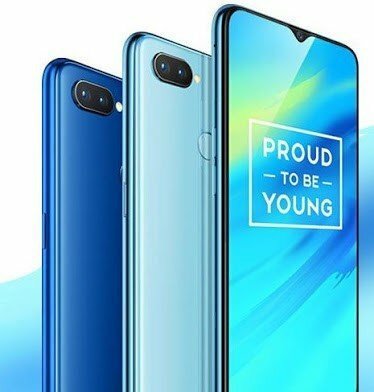 Oppo has finally unveil the youth centric Realme 2 Pro in India. Luckily, not much was missing in the romours we had collected. The major thing we didn’t se coming was of course, the third variant of the Realme 2 Pro, with only 4GB RAM, and of course the all new Oppo Realme C1, with Snapdragon 450 CPU and 2GB RAM. Oppo Realme 2 Pro: Youth Can Enjoy Speed, Too! So back to the Oppo Realme 2 Pro; the device come baked in a 6.3-inch FHD+ Dewdrop Full Screen display with a notch, providing an impressive 90.8% screen-to-body ratio and Corning Gorilla Glass protection. In the heart of the device seats a fire-breathing Snapdragon 660 SoC, fully optimized for Artificial Intelligence Tech. The device comes in three variants; a 4GB and 6GB with 64GB internal storage, and the higher end 8GB RAM version with 128GB internal storage. The device runs Android 8.1 (Oreo) underneath runs ColorOS 5.2. The camera department includes a 16+2-megapixel dual rear camera with f/1.7 aperture, AI scene recognition, and a 16-megapixel front camera with AI Beauty feature. It has a fingerprint sensor on the back, 15-layer laminated technology offering a glossy visual effect, dedicated dual SIM and microSD slots and packs a 3500mAh battery. The smartphone will be available exclusively from Flipkart starting from October 11th. Oppo will be launching the Realme 2 Pro smartphone in India today. Since the Realme 2 Pro is targeted at youths, the Oppo decided to Unvield the device in a college campus in India. The launch event of the Realme 2 Pro will kick off at 12.30 pm today, and the company will be livestreaming the launch on its Facebook page, or you can stay here for updates. 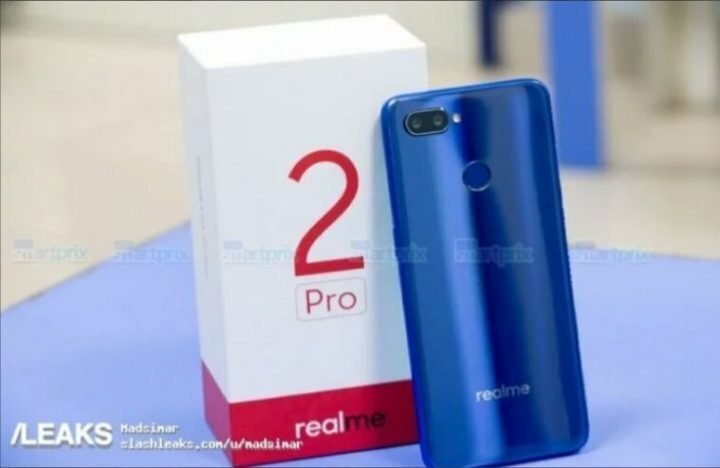 Updated 24th September, 2018: Oppo Officially Confirms Some Specification and Features of Realme 2 Pro. 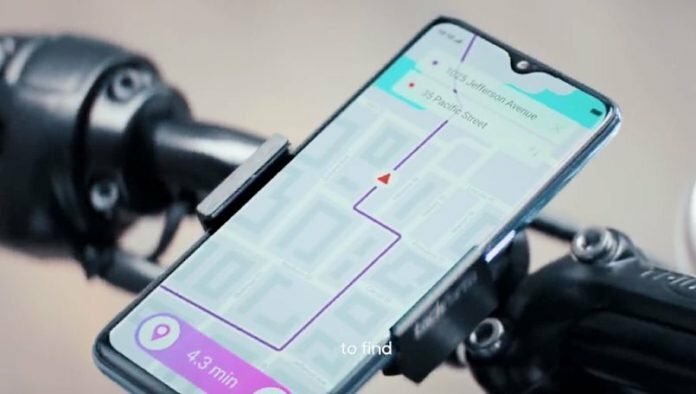 What seems more like a surprise launch, OPPO mobility is set to launch yet another smartphone under the Realme moniker. The company had launch the OPPO Realme 2 back in August 2018. 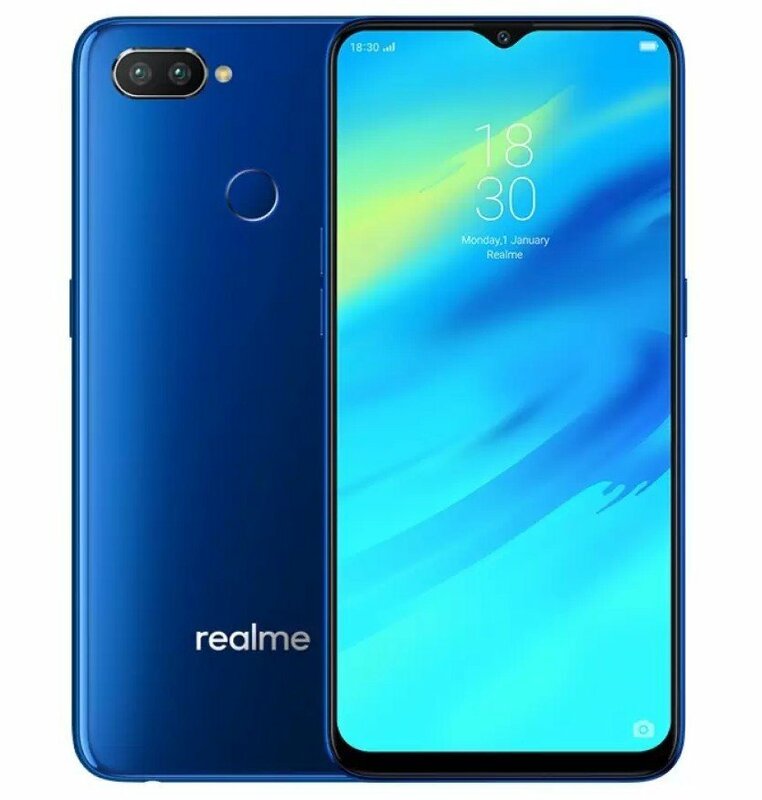 But now, the the company is set to launch the Realme 2 Pro, an upgraded version of the Oppo Realme 2. So what speciality should you expect to see in the Oppo Realme 2 Pro? 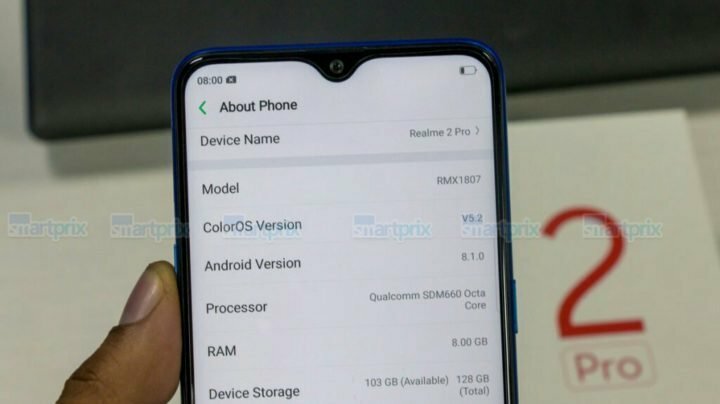 According to a recent video teaser, the Oppo Realme 2 Pro most excited feature is going to the presence of a massive 8 GB of RAM and the water-dropped notch cut-out display. Also the device will come with an upgraded processor; a Qualcomm Snapdragon 660 chip, instead of the weaker Snapdragon 450 chip used in the standard Realme 2. 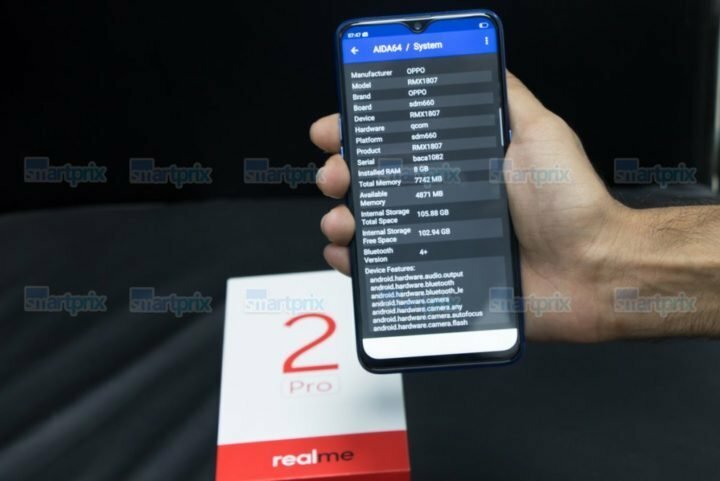 And as mentioned above, the Realme 2 Pro will pack a larger 8 GB RAM and 128 GB storage for the higher end version, while the standard pro version will pack 64 GB storage and 6 GB RAM. Another aspect of the Realme 2 Pro that might interest you is the pricing. According to Smartprix, the Oppo Realme 2 Pro will be priced around 12000 and 17000 Indian Rupees for the base and high end model respectively. This translate to just around 166 and 236 US Dollars respectively, which is a big deal, especially, considering the presence of a whole 8GB of RAM. Other features and specifications of the Realme 2 Pro includes a Dual AI-backed rear cameras, featuring intelligent scene detection and portrait mode. The device will also run Android 81 (Oreo) underneath ColorOS 5.2 out of the box. What’s more, you’ll get a larger 4,230 mAh Battery with fast charging support, Bluetooth 5.0 Dual, 4G VoLTE, Rear-mounted fingerprint sensor and Face Unlock features.